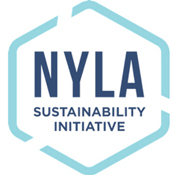 As of November 2017, NYLA has moved beyond enthusiastic encouragement to structured guidance with the launch of its Sustainable Libraries Certification Program (SLCP). 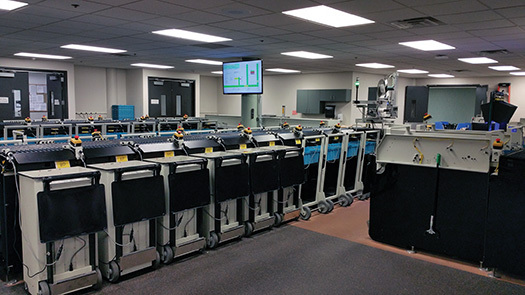 The multipart benchmarking system developed by the NYLA Sustainability Initiative (SI) leads library administration, staff, and boards through a process to help them create and maintain sustainable organizations. SLCP combines actionable steps, policy suggestions, and data-gathering tools; participants also receive support from technical advisors and one another through in-person and online meet-ups and webinars. 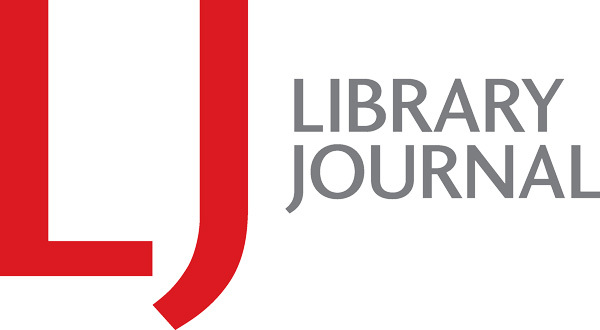 The program’s 12 categories include seven that encompass environmental factors—organizational commitment, energy, materials management, purchasing, transportation, land use, and ­water—and five focusing on the mission of the library itself: partnerships, community involvement, social equity and resiliency, financial sustainability, and collections. 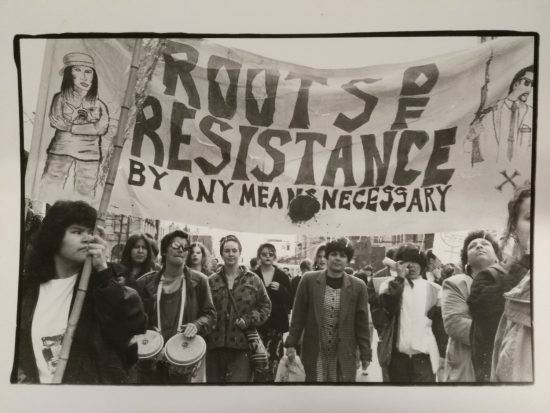 NYLA-SI’s definition of sustainability is based on the “triple bottom line”—the alignment of social equity, economic feasibility, and environmental sensitivity. Yet achieving that goal isn’t as simple as changing the library’s practices or even renovating the physical space, says Rebekkah Smith Aldrich, coordinator for library sustainability, Mid-Hudson Library System, Poughkeepsie, NY; a founding member of ALA’s Sustainability Round Table; and a 2010 LJ Mover & Shaker. She is cochair and cocreator of NYLA-SI and a team member on the development of the certification program. 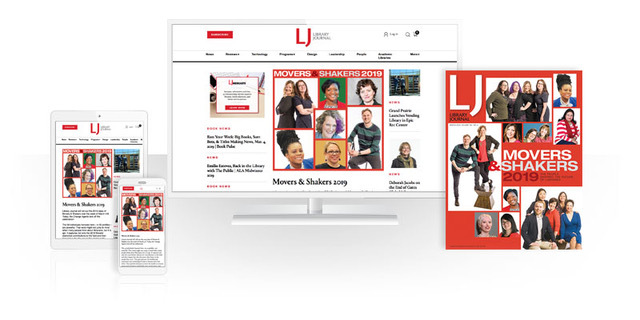 (LJ editorial director Rebecca T. Miller is also a cocreator of NYLA-SI.) “What you’re asking libraries to do is change their culture and [make] a real philosophical shift in how they think about almost everything they do,” Smith Aldrich says. SUSTAINABLE SURROUNDINGS Hendrick Hudson Free Library exterior; solar roof array. The NYLA-SI Benchmarks Team, working on what would become SLCP, began by looking at systems used in other industries, such as Leadership in Energy and Environmental Design (LEED) certification. Those programs couldn’t simply be repurposed, however. NYLA-SI wanted to develop one specifically for libraries. Team member Jill Davis, director of the Hendrick Hudson Free Library (HHFL) in Montrose, had used a certification program similar to what the team was considering. The Green Business Partnership (GBP) of Westchester offered a proprietary online toolkit that walked businesses through the work of incorporating sustainable practices into their operations. Smith Aldrich liked the way GBP integrated organizational commitment with action steps and a user-friendly dashboard for tracking numbers and progress. 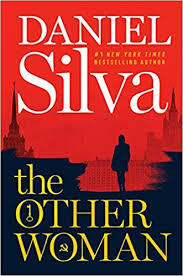 With Davis’s help, NYLA-SI approached the organization about partnering—customizing its environmental program for libraries and enlarging the geographic scope to all of New York State—and GBP was eager to join forces. The partnership is currently supported in full by SLCP membership costs. The model works well in part because it acknowledges that systemwide change requires universal buy-in. The work of each category begins with policy templates to institutionalize best practices from the top down, and the program asks that libraries begin with a survey to gauge where staff stand on priorities and to help recruit an internal Green Team to manage the upcoming work. As they take action, libraries are encouraged to look at standard variables such as energy consumption, the products they buy, how much they throw out vs. recycle, employee use of public transportation, and water management. But the program also asks them to set their sights further and evaluate community partnerships, disaster preparedness, fiscal health, and staff salaries—talent retention, after all, is a form of sustainability. Data tools help chart greenhouse gas emissions and other statistics, both to plan future efforts and assess progress down the line. 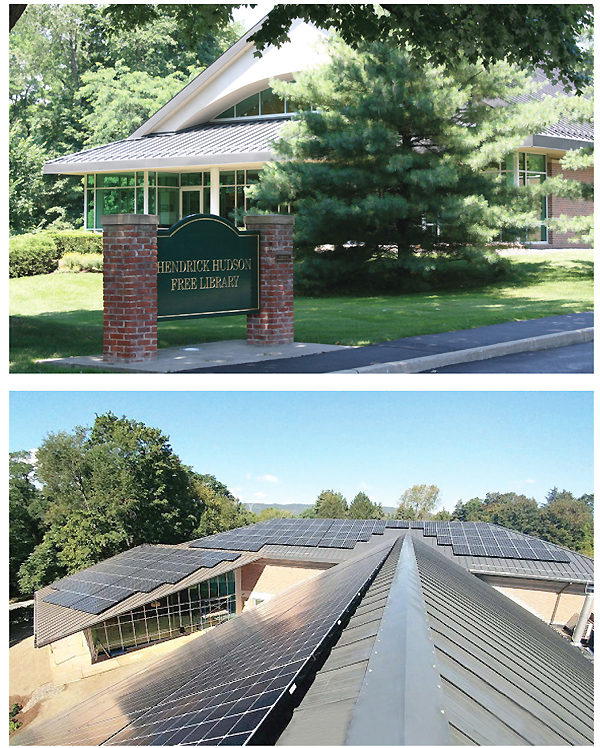 HHFL recently completed an addition to its children’s area, installing 289 solar panels on the roof, and included in the new décor a kiosk running the library’s sustainability metrics. Enrollment is starting to gather steam. HHFL has completed the environmental component and is next in line to complete the SLCP social equity and financial stewardship components; currently 32 libraries are enrolled in the program, and Smith Aldrich anticipates they will take 12 to 18 months to finish their certification. Interested libraries can find out more at nyla.org/sustainability.